Stained Glass window- Seedpods – Feral Studio Custom Leaded and Stained Glass Windows for the San Francisco Bay Area, Berkeley, Oakland, Piedmont and the East Bay. 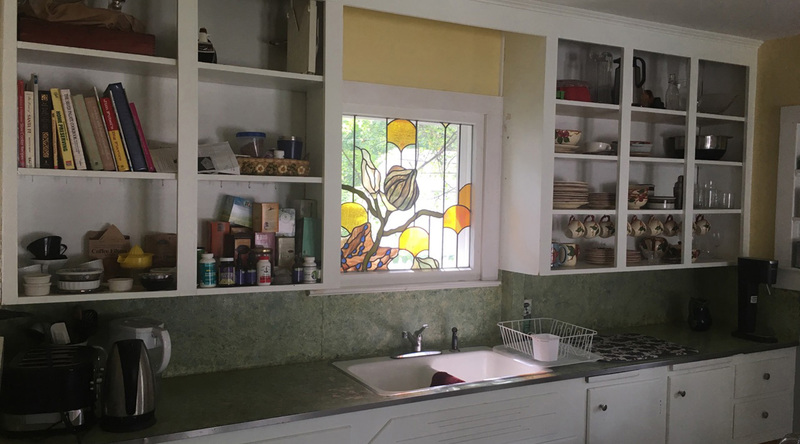 This custom leaded glass window was inspired by winter seedpods. Built in Berkeley, CA for a home in Ann Arbor, MI.